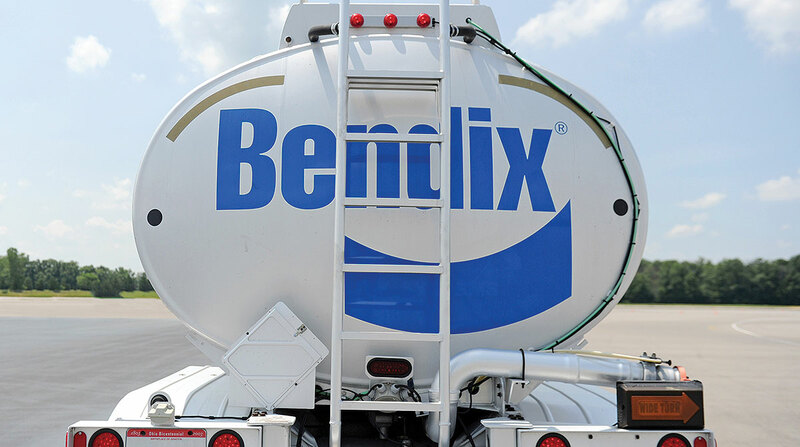 Bendix Commercial Vehicle Systems announced that several of its safety technologies are for the first time available through retrofits. The systems currently available for retrofit include: the Bendix Wingman Fusion driver assistance system; Bendix Wingman Advanced, a collision mitigation technology; Bendix Vorad (vehicle on-board radar) VS-500; AutoVue 4G lane departure warning; the next-generation Bendix BlindSpotter side object detection system; and its SafetyDirect feature, which wirelessly collects and transmits safety data and video off the vehicle. Additional technologies are slated for release throughout 2019 and beyond, according to the Elyria, Ohio-based company, which is a unit of Munich-based Knorr-Bremse Group.